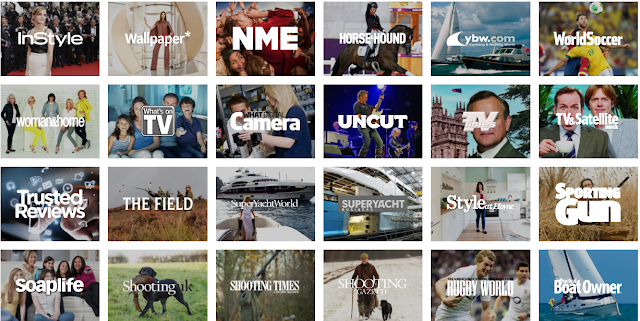 GCSE Media @ StG's: MAGAZINE audience research - get the advertiser profiles! 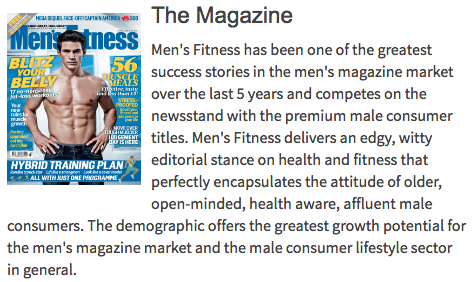 MAGAZINE audience research - get the advertiser profiles! 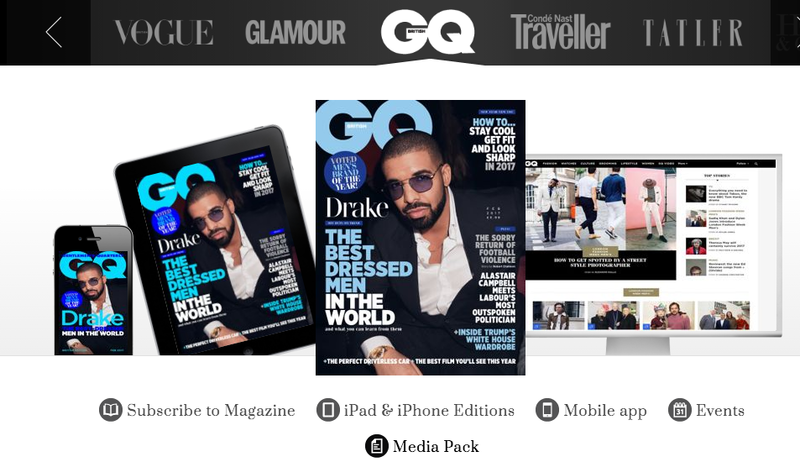 Most magazines take in more revenue from advertising than from the cover price (from which, don't forget, distributors and retailers get their cut!). In a very real sense, if you go out and buy a magazine, you're not buying anything ... you're being sold to advertisers! At A-Level we look at theories such as Noam Chomsky's 'propaganda model' which argues advertisers play a highly ideological role in the media industry, acting as a 'filter' to keep out radical ideas that might threaten the rich and powerful. For GCSE, just be aware that they play a key role in magazine branding: every title is seeking to attract an audience that will appeal to certain advertisers. This might be niche (narrow, specific, highly selective) or mainstream (broad, general) but the bottom line is that advertisers will not risk wasting valuable resources paying for space in a magazine that doesn't fit their customer profile. 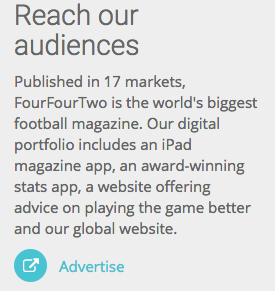 They MUST know who they'll be reaching with their ads - the age range, gender and income levels at a minimum. Therefore, magazine publishers are under pressure to provide detailed information, including demographic data (the % of readers within categories such as age, gender, income) to advertisers. This can often be found on the main websites of publishers, and accessing some examples should help you make your own audience analysis much more sophisticated. 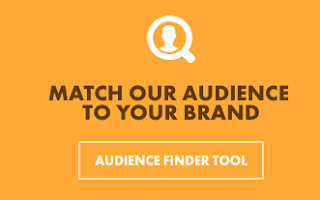 Bauer, one of the leading UK publishers, provides advertisers with an interactive tool to match their needs to magazine brands! Find more magazines by using online shops such as this.